The Upper West Side of New York City is a Manhattan neighborhood that lies between Central Park and the Hudson River goes from W. 59th St. to W. 110th St. Points of interest include Central Park and Riverside Park, Lincoln Center, The Museum of Natural History, The Hayden Planetarium, The Beacon Theatre, Symphony Space. 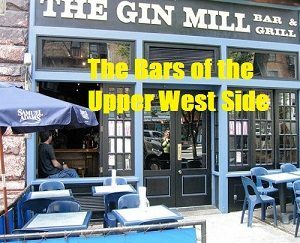 In our continuous efforts to “connect the fun to the fun people”, we present our MurphGuide Directory of the top bars on the upper west side. Naugatine is the more casual sister of Jean‑Georges, with a very lively bar. Wine bar serving small plates of American food with French influence. Cocktail lounge at Hotel Beacon. Seasonal outdoor bar & restaurant overlooking the boat basin on the Hudson River. Michelin-starred restaurant & bar near the Museum of Natural History, serving American cuisine from chef/owner John Fraser. Beer bar, bottle shop and kitchen catering to the beer lover, from the novice to the connoisseur. 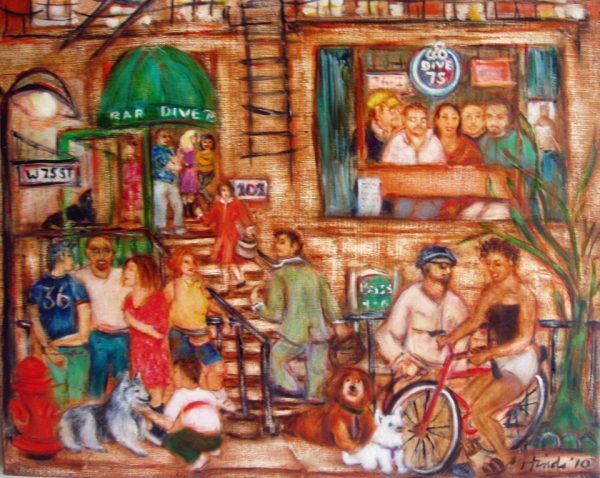 Neighborhood dive bar & Irish pub. modern Mediterranean tavern blending southern French and Italian cuisines. Bar & restaurant with pan-Latin menu in the Excelsior Hotel. Neighborhood Tex-Mex restaurant serving southwestern cuisine. Franchise location of the famous UES bar known for their burgers. family style restaurant offering Southern Italian cuisine. Mexican restaurant & tequila bar. 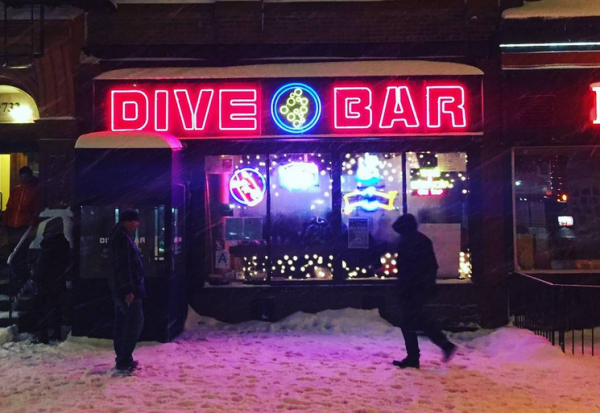 Dive 106: 938 Amsterdam Ave. (106th St.) New York, NY. neighborhood sports tavern serving wings & burgers. Jazz & supper club presenting world-class jazz seven nights a week. No frills neighborhood bar popular with Columbia students.